Castles, cobblestone streets, and beautiful bridges are what the dreamy city of Prague is made of. We explored the city taking trams to various locations and then walking around. And of course, I have it all captured on camera. Here's a video. For me the best way to know a new place is interacting with the residents, eating local food and walking around exploring the place. I am always on the lookout for local speciality dishes, small eateries and pretty cafes tucked away in the lanes. The sights, smell and sounds will stay with me. And I can always share the pictures and notes from my diary with you. 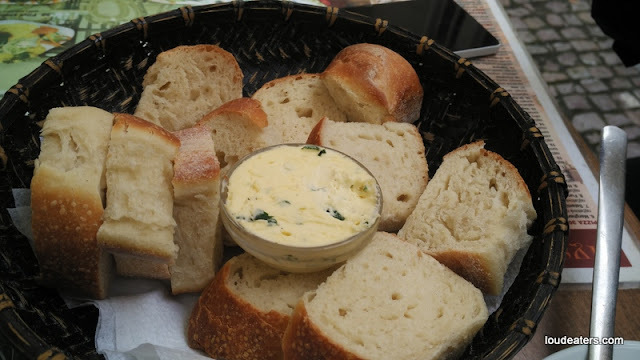 So here's presenting food stories from Prague! Also, a special mention of the hotel we stayed at. It was called U Zlate Podkovy- At the Golden Horseshoe. Located right at the foot of the castle, the location was perfect. This warm savoury dish was the ultimate comfort food in chilly Prague. Knedliky are light and fluffy czech dumplings. 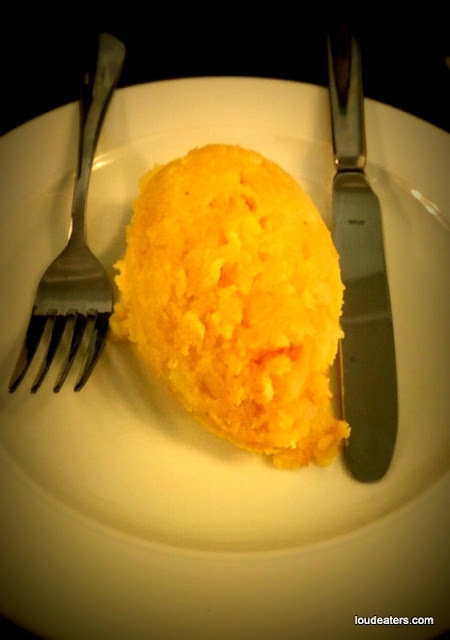 This local dish is served almost everywhere. 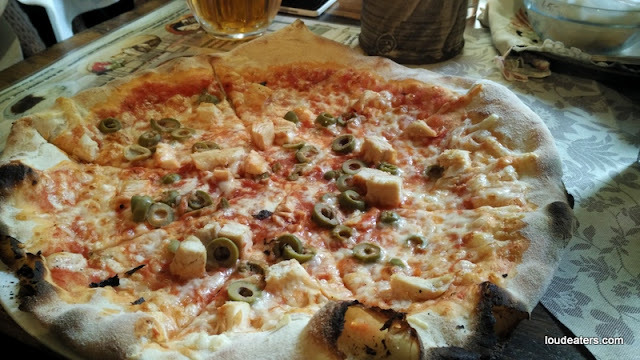 However, I had this one in a restaurant called Ferdinanda. The entry is a small door at ground level which leads underground. The entire restaurant is spread out in a bunker like area. Damn cool! And the food is absolutely fab. 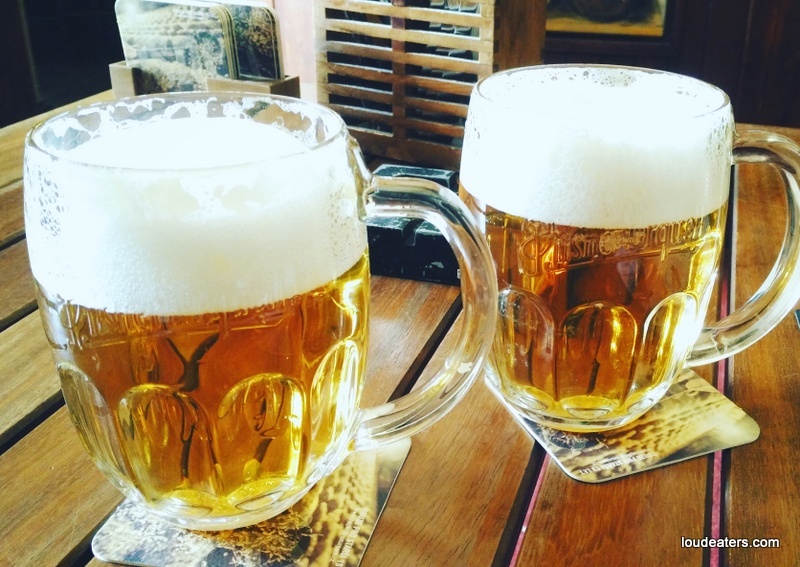 They serve classic Czech dishes and have a selection of local beers. Slurp! Had this delicious dish at a restaurant chain in Prague called Lokal. Contrary to the reviews online, I quite liked the place. Chicken remains my go to meat! The dallop of herbed butter you see in the picture there melted within seconds on the hot grilled chicken. Definitely have this on the list when you visit Ferdinanda, Prague. 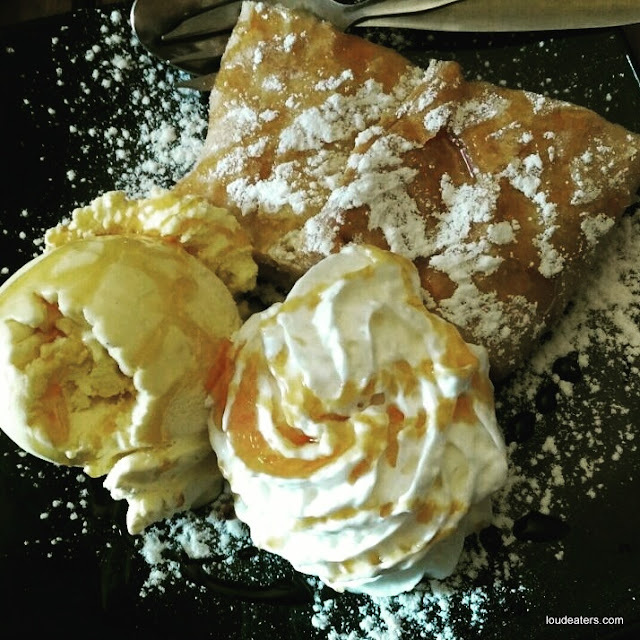 Classic european dessert indulgence! Sprinkled with cinnamon sugar and served with cream, this one was delightful till the last bite. 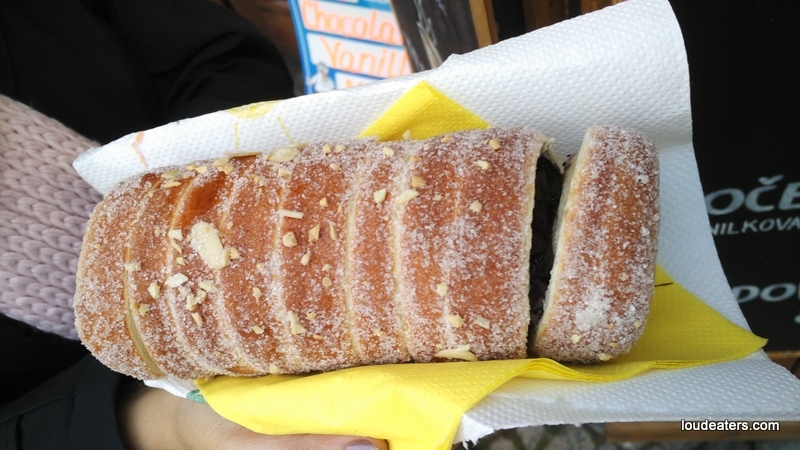 The Czechs definitely have a major sweet tooth. Straight up ordered this dish at Lokal after a long walk around Prague. Menu selections can wait when you are starving! That's the shot glass beside the large beer mug. It's a herbal liqueur with a strong clove flavour. The beer did take a back seat after we had two of those. Coffee obviously and hot wine because why not! 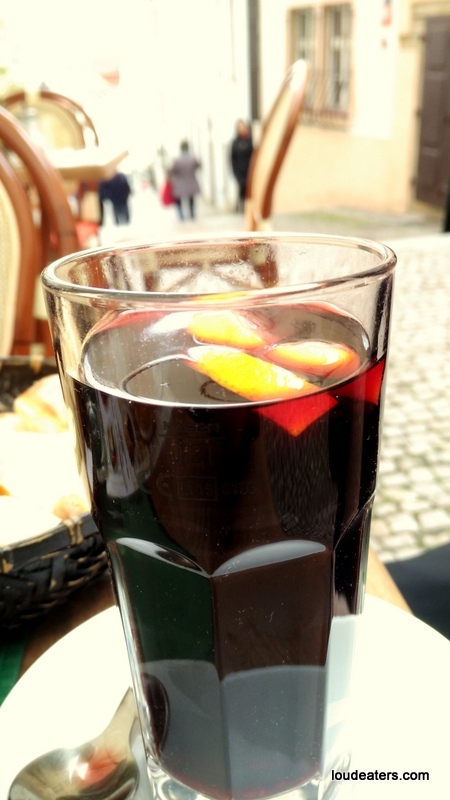 Warm wine with lemon wedges is the real deal. 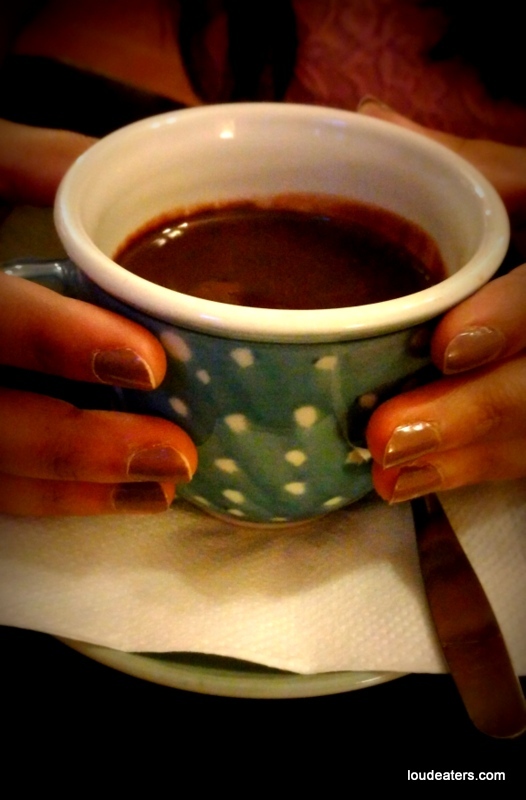 Easily the best hot chocolate I ever had. It was so thick that it had to be eaten with a spoon. Smooth, delicious and just perfect! Went back for this cup everyday after dinner. This one has to be on your list when in Prague. Couldn't find the website of this cafe, so sharing the FB page for reference. Traditional Czech open faced sandwiches. 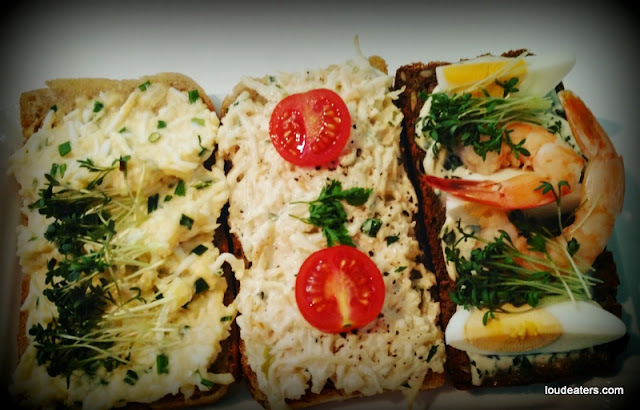 From left to right we have eggs and cress, vegetarian delight cottage cheese with mustard in the middle and shrimps and eggs to the right. 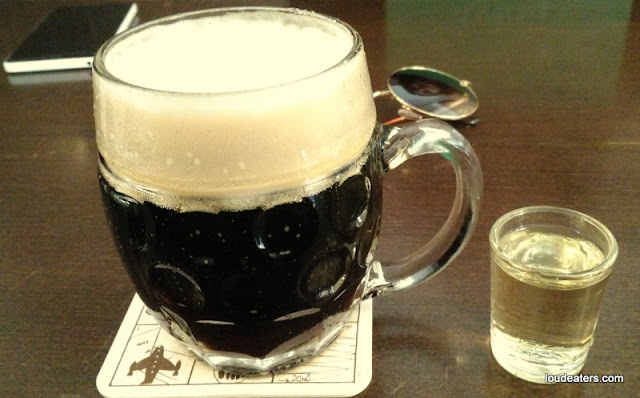 You have to try these when in Czech. Wonder if we can make some interesting Indian versions as starters. Will experiment soon! These one's are a speciality at Sisters. 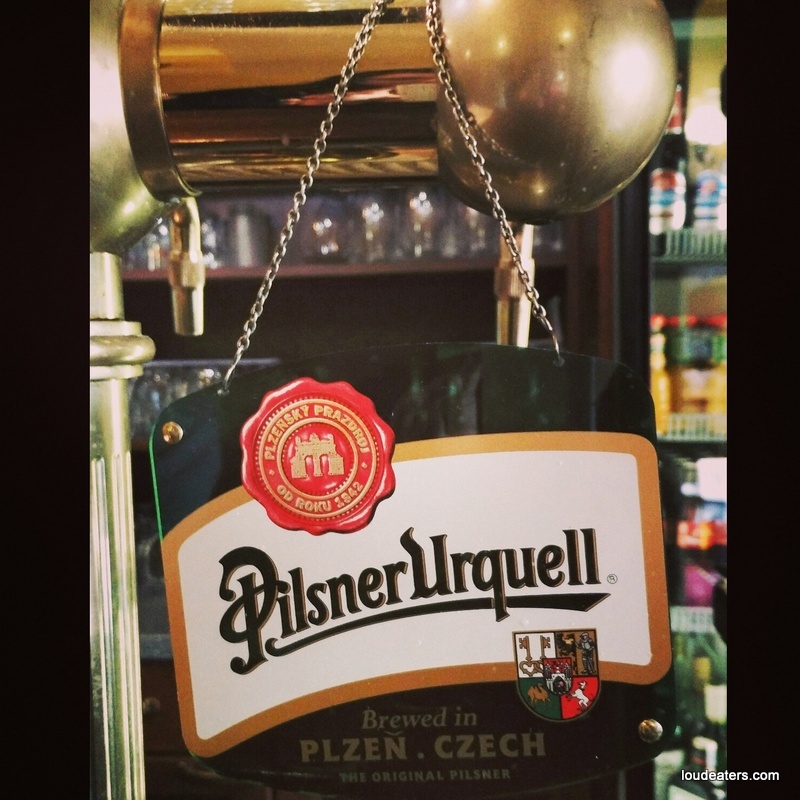 Another must visit on the list when in Prague. 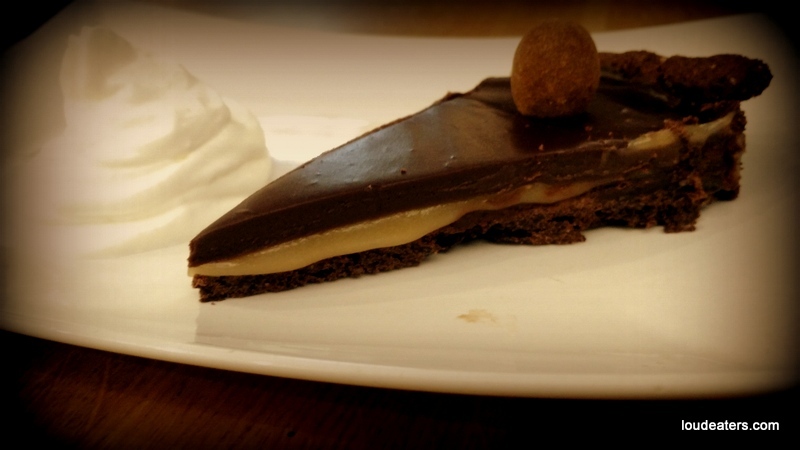 This cute little shop is a must visit for chocolate lovers. They have chocolate everything! I tried the cakes and beers and it was really good. 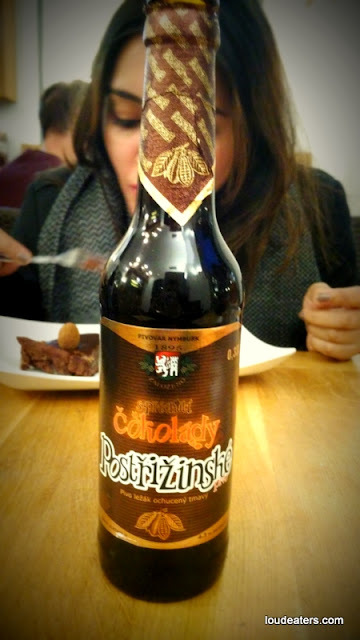 Chocolate beer was something I tried for the first time. 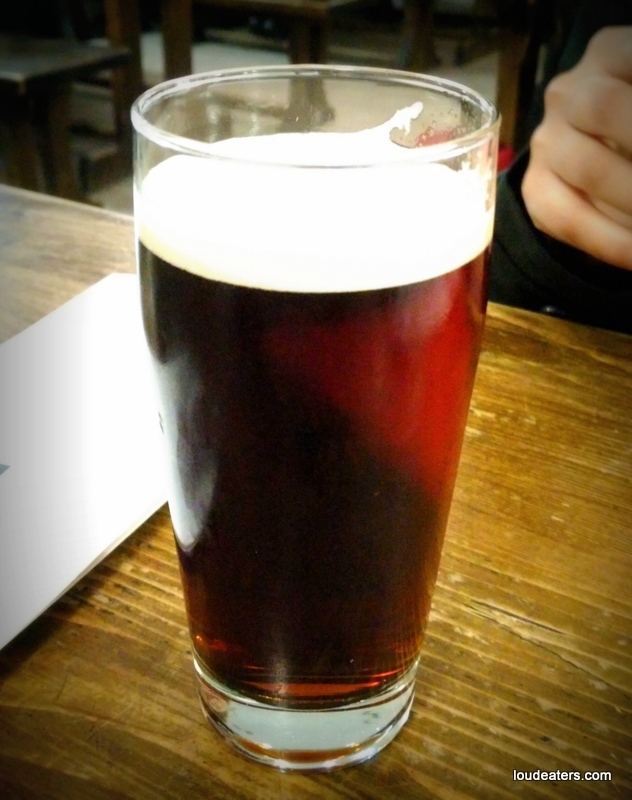 There was a hint of lingering chocolate flavour after every sip. Beer for dessert anyone? !